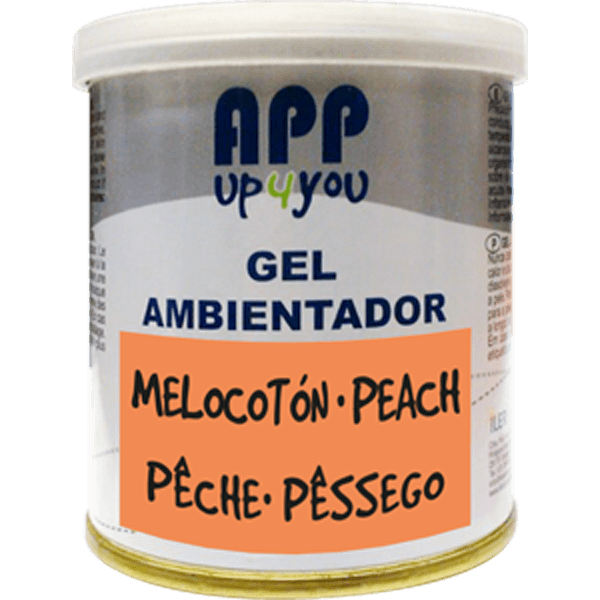 Air freshener gel long lasting, fresh and pleasant perfume made with natural essences of ne soft fragance. Improves your well-being in the car and home. It perfumes, neutralizes and absorbs odors.